Nice, I may have some pics of this in wear to dig out for you. Please do, Jason. 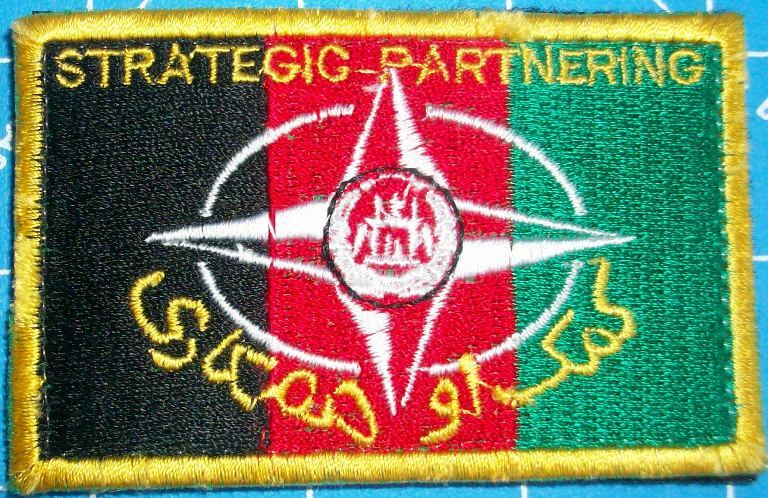 If you think this patch or the Counterinsurgency Training Center-Afghanistan patch would be better posted in another section, let me know. Still looking for the pic, like a rookie I forgot to save it. I think this patch is good here, like so many patches it would easily fit in the Afghan, US, Aussie and im sure many other coalition country sections. Makes things nice and confusing for us.